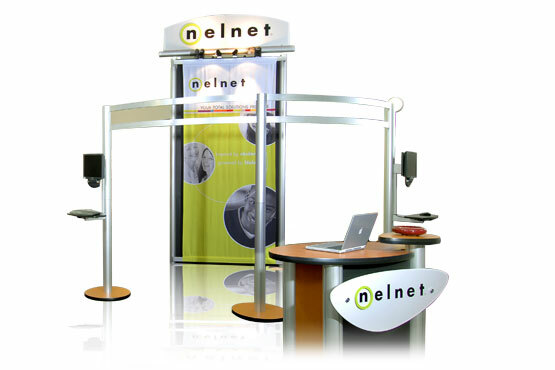 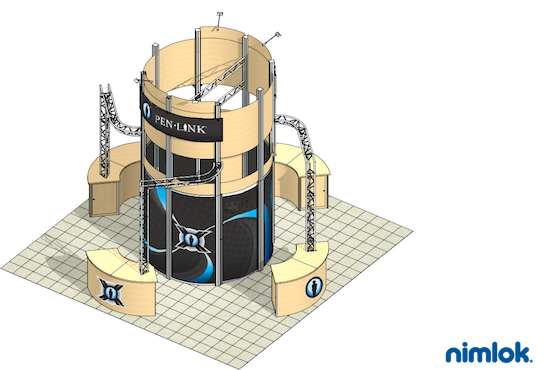 A carefully designed island display can be an effective selling tool. 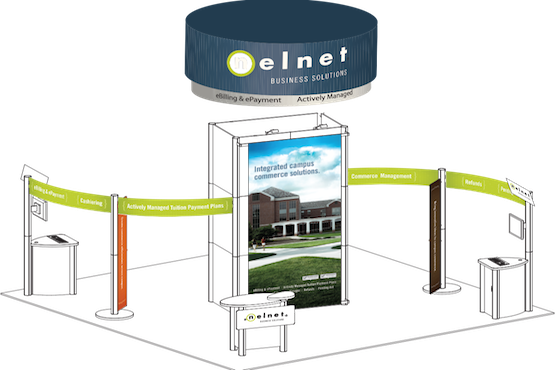 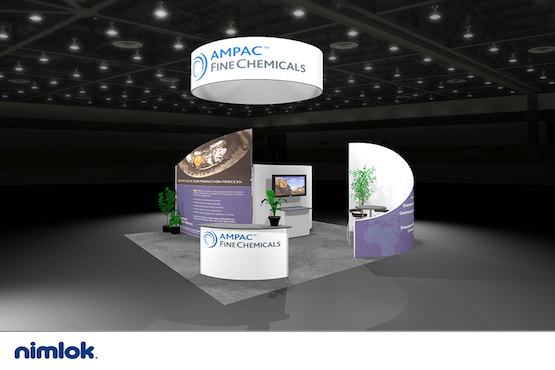 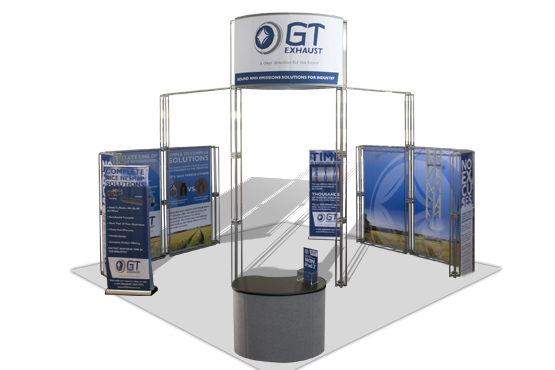 Unlike other types of displays, which provide views from one to three sides, an island display can make a presentation from all directions. 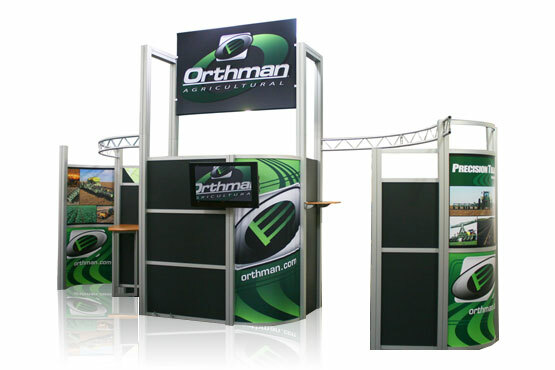 An island display can make use of a variety of designs in order to create just the right look.